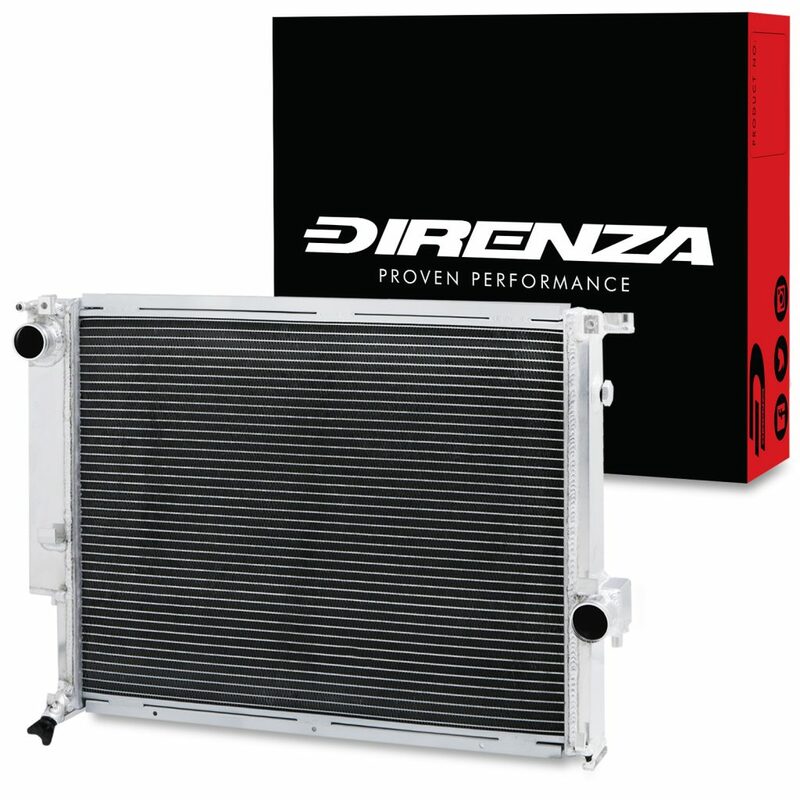 We are delighted to announce Direnza as a sponsor of DriftCup in 2019. They appreciate that drifting is exciting, includes some serious machinery and have the same passion in their product range. 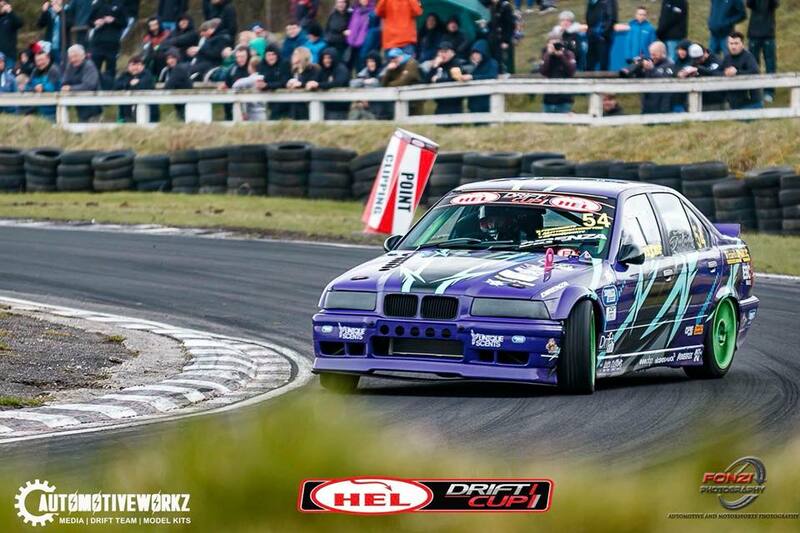 It’s fantastic to see Direnza associated with this year’s DriftCup. “As a performance parts specialist, motorsport is very close to our heart – and that includes the hugely exciting sport of drifting, which we’ve been involved with for a few years now. Our company is undergoing significant expansion and we have lots of incredible new products in the pipeline. This year is the perfect time to sponsor DriftCup and get noticed by petrol heads around the country. 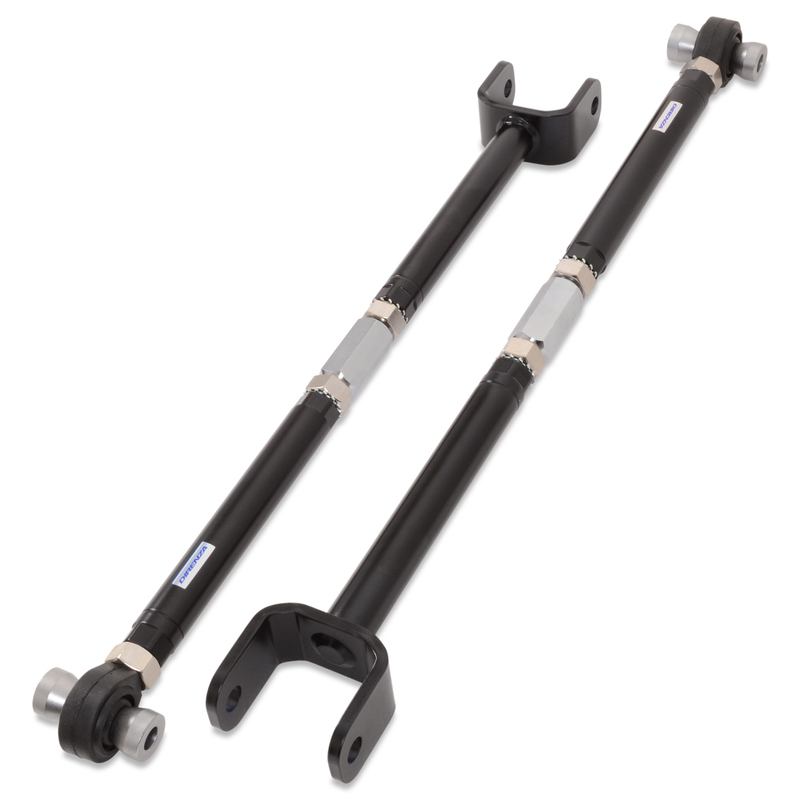 They produce and sell products for various brands of vehicle, all to improve the performance of car in question. 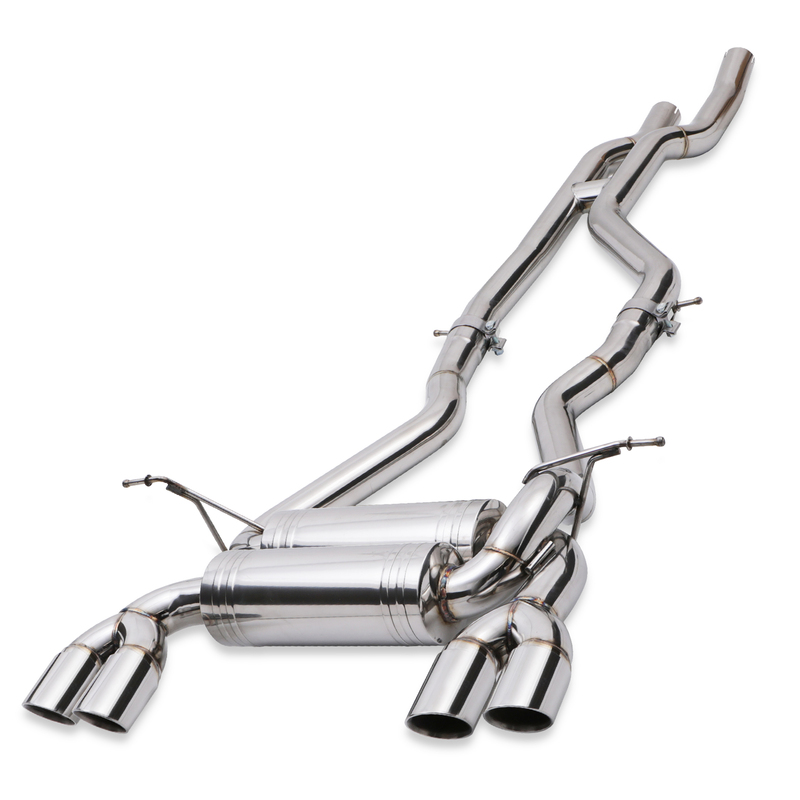 Intercoolers and exhausts to improve performance. 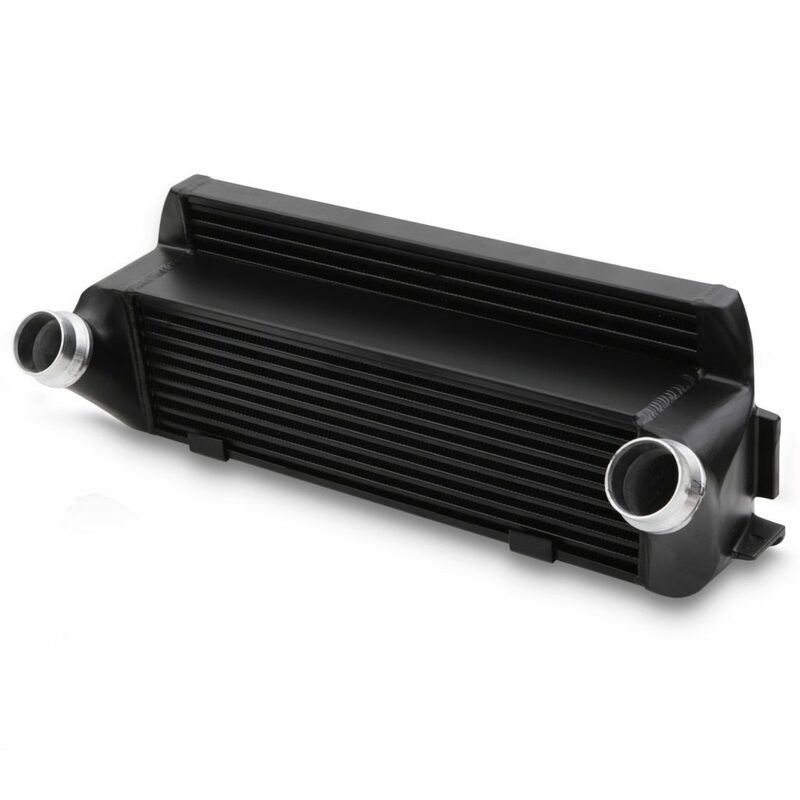 Radiators and oil coolers to keep engines running at lower temperatures. Uprated engine and gearbox mounts, making sure your drive line is secure, removing movement and therefore making the car more stable. Lowering springs, arms, wheel spacers and much much more, all to give much improved the handling. No matter what car you have, a BMW, Audi, VW, Fiat, to a Land Rover or Vauxhall. 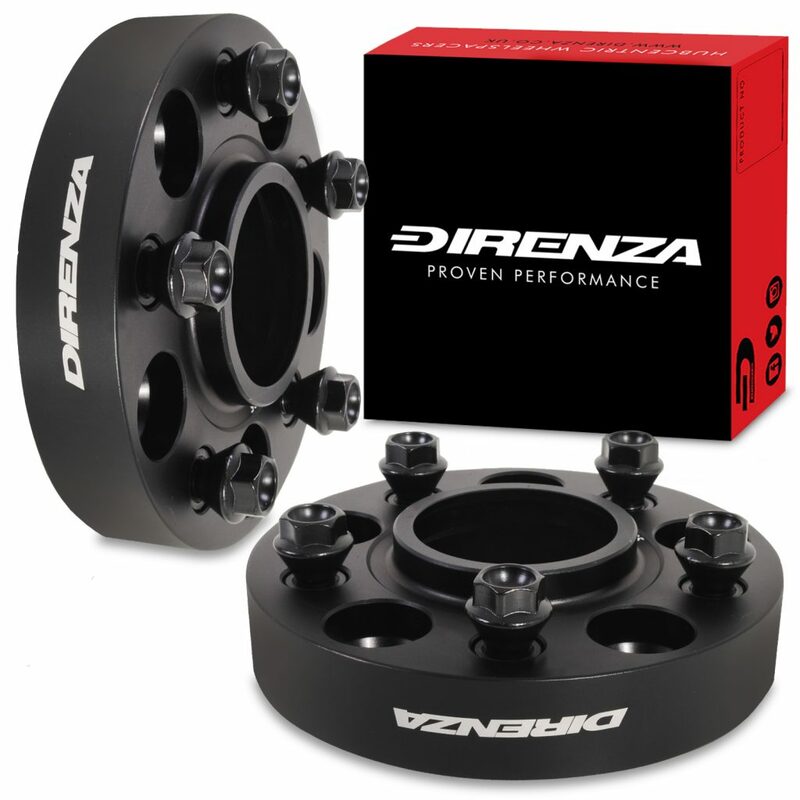 Direnza have a range of product that is increasing all the time.